One Peck Baskets with Brown Bands are an ideal way to display various products and keep them organized. 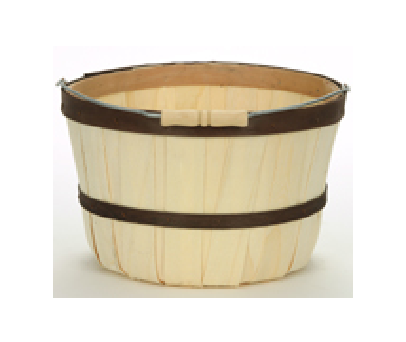 A one peck sized basket holds up to eight dry quarts in capacity. If you are looking to add a floor display, these are great for sporting equipment like softballs, golf balls, knee pads, and so much more. Basket displays can be used in retail or the local farmrs market for fruits and veggies. 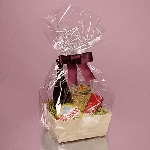 These display baskets also make amazing gift baskets, fill with fruits and candies and add a bow for a personal touch. So add a little country charm with a little color to your retail establishments. 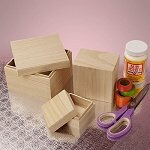 Purchase your natural baskets today!